Well we have had a small gap in visiting guests at our villa, the first in many months, and so we have been busy painting, and redoing the single bedroom, and new mattresses have been delivered. The single bedroom is coming along nicely, just awaiting a lovely piece of artwork for it, and then I will post a picture. 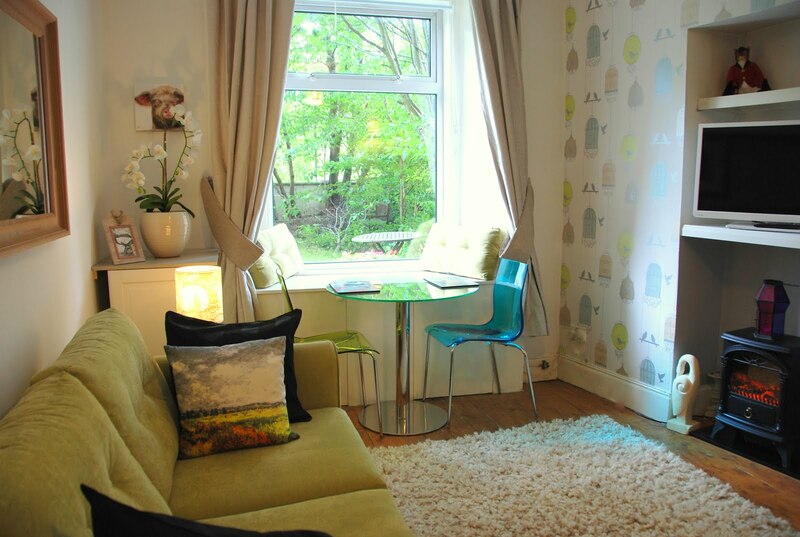 We have some availability gaps between now and mid December, and are offering a Edinburgh Holiday Rental Special! Stay 3 nights, and get a 4th night for free. 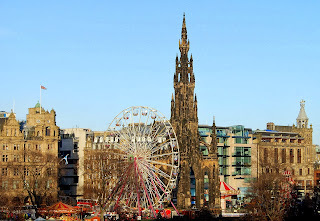 This is for our 3 holiday rentals, The Quartermile apartment Quartermile, the Victorian Apartment Bruntsfield, and the Victorian Villa Murrayfield. 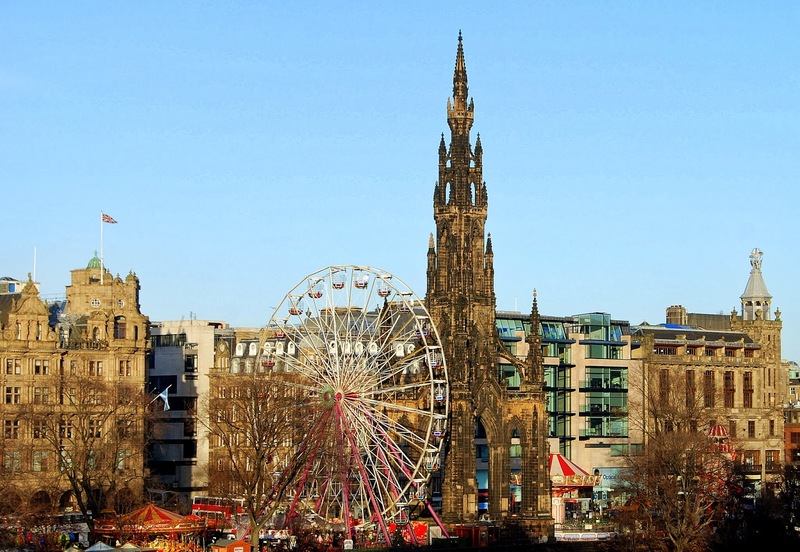 Why not stay for a few nights during the Christmas festivities and enjoy the German markets and Edinburgh winter wonderland.